Meet Dr. Amanda West! 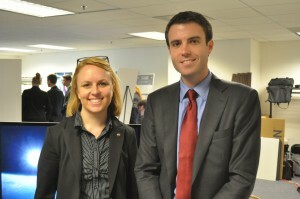 A former NASA DEVELOP National Program participant, Center Lead, and current mentor to the program. 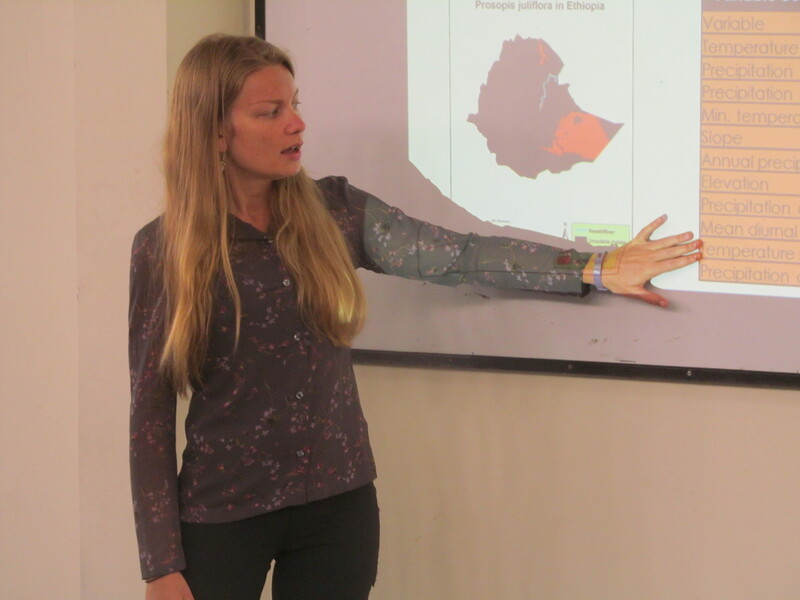 She is currently a Postdoctoral Fellow in ecology. Read on to discover her path to a career in the Earth sciences. Dr. Amanda West teaching during a remote sensing and GIS workshop. As a child I was always very curious about the Earth and how organisms interact. Earth Science has been an intrinsic passion for me for as long as I can remember, therefore it is hard to pinpoint a discovery moment. Where do you work and do you remember what it was like on your first day of work? I am currently employed as a Postdoctoral Fellow at the Natural Resource Ecology Laboratory, Colorado State University. On my first day of work, I felt astounded that I was no longer a student and realized that I was truly following my passion for research and teaching. I enjoy the diversity of research and teaching projects that I am involved in. It is never monotonous! My passion for observing and increasing our understanding of the Earth and promoting conservation. Never take time for granted – Gandhi is quoted: “Live as if you were to die tomorrow, learn as if you were to live forever”. Always be true to yourself. Embrace and share gratitude. Earning a PhD in Ecology. During a former career, I had to follow a regulation that did not agree with my values. From this experience, I learned that it is important to always consider the perspective of other interested parties despite what I consider may consider fair and rational. My father, who told me to be true to myself and never let anyone convince me otherwise. How has your career been different than what you’d imagined? My current career falls more in line with what I imagined when I started graduate school. A former career that I had between my MS and PhD programs was not what I imagined or desired (and this led to my pursuit of a PhD). Did you have to overcome any gender barriers in your career? Yes; a couple of examples in a former career were the notions that I could not conduct the same type of field work as male colleagues or drive a truck pulling a trailer or boat (these were quickly disproven by my actions!). I have also had to overcome name calling related to gender both in and out of work, which I addressed promptly by telling each respective individual that this behavior is inappropriate. I want to continue research and teaching in remote sensing and geospatial modeling, to promote conservation of natural resources. 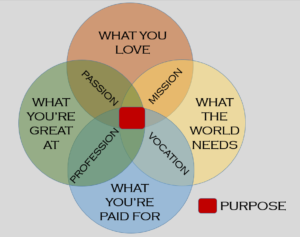 Pursue your passion, and trust what follows. 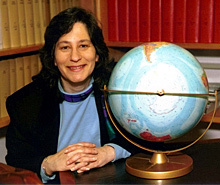 Susan Solomon is a NOAA (National Oceanic and Atmospheric Administration) senior scientist at the Aeronomy Laboratory in Boulder, Colorado. She is credited with being the primary contributor to the discovery of the cause of the ‘hole’ in the ozone, or the depletion of atmospheric ozone over Antarctica in the late 80’s. Her research is internationally acclaimed and set the global community on the path to institute a ban on the chemicals that destroy the ozone and threaten human health. In 2009, she contributed to break-through research on global climate change in which she demonstrated with concrete evidence that current choices regarding carbon emissions will affect Earth’s future climate and ultimately change the planet irreversibly. Susan was born in 1956, and by high school she was already enamored with atmospheric science; she earned third place in a national science contest for a project in which she measured the oxygen content in various gaseous mixtures. She studied chemistry at the Illinois Institute of Technology and earned her doctorate at the University of California Berkeley in 1981. 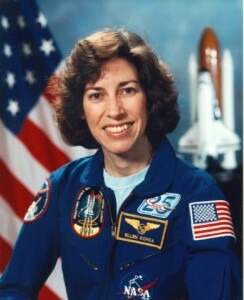 Susan began working at NOAA shortly after and has worked as a public servant ever since. 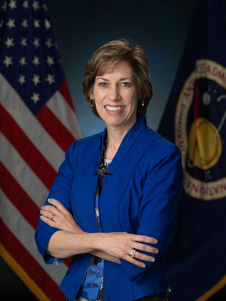 Susan has won several national and international awards including the National Medal of Science, the Blue Planet Prize, the Montreal Protocol Tenth Anniversary Award from the United Nations Environment Program, and the Samuel J Heyman Service to America Medal. In addition to her award winning discoveries, Susan is committed to being a mentor and a role model for women in science and advises students at all levels. Dr. Susan Solomon shines as an ambassador of science in the service of humanity. 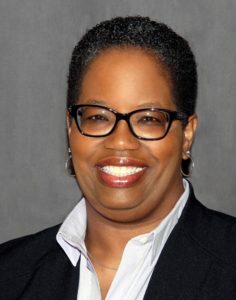 Check out our interview with Dr. Stephanie Adams, Dean of the Batton College of Engineering and Technology at Old Dominion University in Norfolk, Virginia. 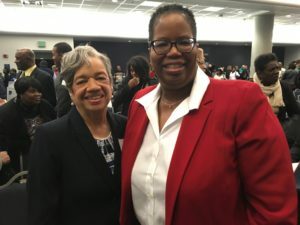 Dr. Adams was a NASA intern early in her career and returned recently to NASA Langley Research Center to give a keynote speech honoring Black History Month. 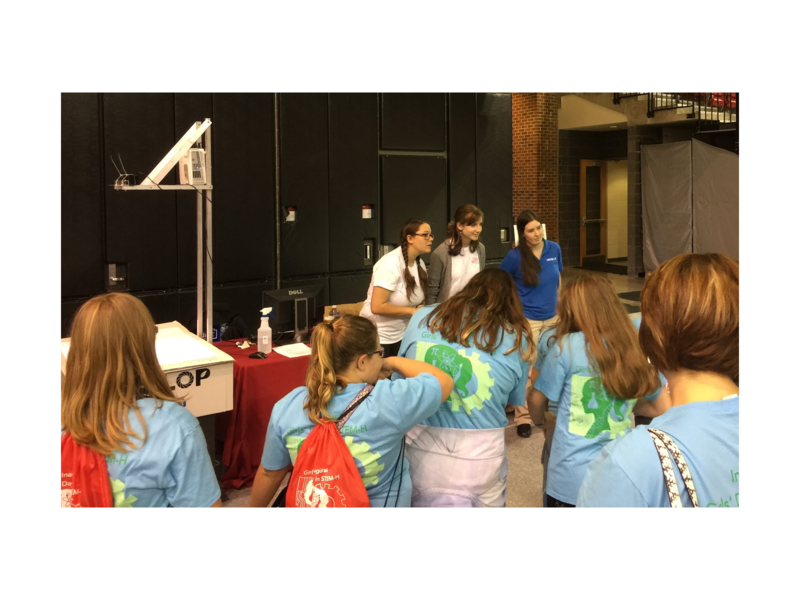 Learn about her journey becoming an engineer and an educator of future engineers. How have you been engaged with NASA? I was an intern at NASA during the summer of 1988. I believe I was in the Langley Aerospace Research Summer Scholars (LARSS) program. How did you discover your passion for STEM? As a child I was interested in being a physician. In 9th grade I suffered my first knee injury and discovered Biomedical Engineering about the same time. I thought how cool would it be to design a totally artificial knee, soft tissue and all. I am the Dean of Engineering at Old Dominion University. My first day was July 11, 2017 and I remember being both nervous and excited. Excited as I had been working toward this goal for the last 10 years. I was nervous because I would be walking into a new environment, where no one knew me and I wondered how I would be received and welcomed. I have the opportunity to create an environment where students can achieve their dreams while studying in an environment where diversity and multiple perspectives are highly valued and the balance of practice and theory exists. I originally became an engineer to develop artificial knees which would help people. I decided to become a professor and an administrator to help people achieve their own goals. “Play the hand you are dealt in life.” Some circumstances you can’t change. All you can do is persevere in spite of them. “Walk in your own shoes.” Be you!! Don’t try to be someone else: a big sister, cousin, brother, friend. Be ok with who you are and own. I think completing my bachelors degree with honors after being told my SAT score was not strong enough to be an engineer. I left a great position I loved to move closer to family for what seemed like a lateral move. Turns out the new position was a disaster and I had to decide what to do next. Should I return to the job I loved? Should I stay in a job, in an unsupportive environment? Should I take a pay cut and have peace of mind? Should I look for another job? What was the right decision. Leaning on the quote I offered in the last question of the interview, I left job, took a pay cut, had peace of mind and in no time at all, I found a new job in a supportive environment. First and foremost, my parents. They instilled in me that I could do and be anything I wanted. They also encouraged me to seek mentors, who have provided me invaluable counsel in pursuit of my goals and dreams. I thought I’d be an orthopedic surgeon and develop artificial knees. I am not even close to that goal. I have no regrets about it, though I do wonder from time to time how my life would be different. I am sure that I have but they have not been obvious. I think if anything I wonder if the barriers have been due to race or gender. My upbringing was to do your best and not to look for reasons things didn’t happen to or for you. This has been how I have governed myself. I hope to become a University President, travel a lot, play golf and take lots of pictures. This quote gives the reader permission to make multiple changes in life if things are not working out the way envisioned. It has served me well on multiple occasions. 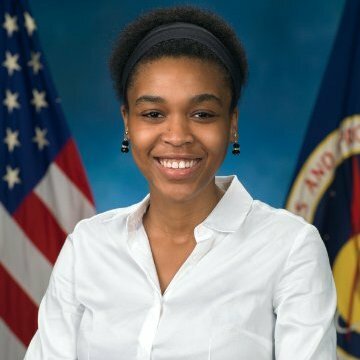 Check out our latest installment of women in science with this interview with Shania Sanders, and learn about her journey from a intern to a computer programmer at NASA Langley Research Center. I started learning about Earth Science as a NASA intern. I loved the fact that you could look at data on your computer and then walk outside and see what you were studying for yourself. I work at NASA Langley Research Center as a computer programmer. I actually started out in the office I work in now as an intern. I was pretty excited because I had never worked at a research center before. Having the ability to work on a lot of different projects is awesome. High school robotics teams and collaborative projects with local universities inspired me to start working in STEM fields. Read the instructions or requirements for whatever you’re building or working on. And once you think you understand them, read them again. I was an intern working on a research and development project for a particular type of communication network. When it came time to test the network, I couldn’t get the testing setup right (which meant the project couldn’t move forward). Time for my internship was running out, and I really wanted to get the tests done to ensure that I actually understood the concepts I had been studying. One day, I sat down and thought about everything that went wrong. That’s when I realized that I had been so determined on making one method work that I hadn’t considered trying a completely new approach. I thought that giving up on that one approach meant I was quitting. I completely redesigned the testing approach and was able to finish everything. In the end, I learned that admitting something doesn’t work isn’t quitting. Sometimes you just have to take a different approach to get to your goal. My mom and my mentors have had the biggest influence on my life. They taught me that whenever you approach a challenge, approach it with integrity, patience, and a positive attitude. When I graduated from high school, my goal was to get a dual degree in mechanical engineering and history. I ended up with a Master’s degree in Computer Science, I’m working on my MBA, and I work as a computer programmer. So things definitely didn’t turn out like I thought they would, but I don’t regret it. I’ve learned more than I could have ever imagined by becoming a computer scientist. I have no idea! I can say that I’m pretty excited about the different things I’ll learn and the people I’ll get to work with. Don’t quit. If you don’t have the skills to follow up with something you’re interested in, go out and learn what is necessary to gain that skill. If you don’t feel like you’re good at what you do, keep practicing. If you don’t have the tools to make something you think would be cool, make the tools yourself. There are no limits in STEM. So whenever you think that you’ve gotten to a point to where your goal is impossible, try a new path or make a new one. But whatever you do, don’t quit. 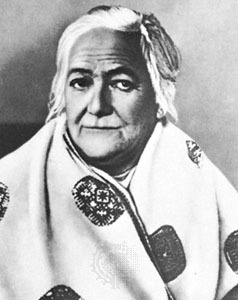 second International Conference of Working Women in Copenhagen, Clara Zetkin proposed the concept of an International Women’s Day. 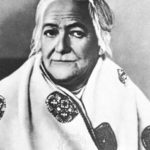 The day was first recognized on March 19, 1911 in Austria, Denmark, Germany, and Switzerland where “more than one million women and men attended IWD rallies campaigning for women’s rights to work, vote, be trained, to hold public office and end discrimination” (internationalwomensday.com). What values propel this day in history? We hope you are inspired by these values as you celebrate International Women’s Day today! 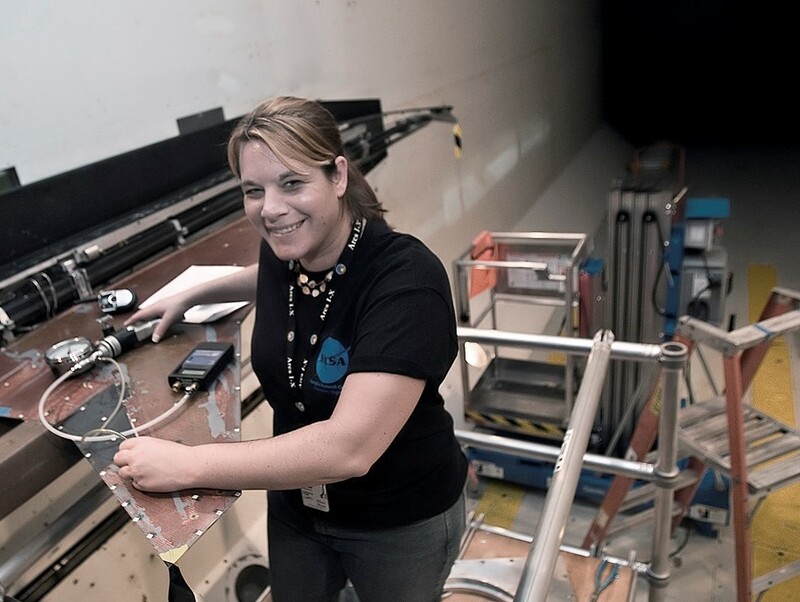 We’re kicking off our women in science spotlight series with an interview with Christie Funk. Learn about Christie’s path to her current position leading NASA Langley’s Regional Economic Development program and some lessons she’s learned along the way! I grew up in Virginia Beach near military bases. Jets are just COOL! I currently work in the Office of Strategic Analysis, Communications and Business Development (OSACB) leading NASA Langley Research Center’s Regional Economic Development (RED) program. Prior to that, I worked as a Research Aerospace Engineer in the Aeroelasticity Branch at NASA Langley Research Center. I remember my first day of work as if it was just yesterday. I was a Langley Aerospace Research Summer Scholars (LARSS) student and had my first assignment as an engineering intern in the Aeroelasticity Branch/Transonic Dynamics Tunnel (TDT). I remember the butterflies in my stomach as I drove through the NASA gate for the very first time. I remember how proud I felt to wear my NASA badge. I remember feeling excited, determined to never leave, and terrified that I would fail. On my first day, I was introduced to my mentors; two gentlemen (Dr. Walt Silva and Mr. Boyd Perry, III) who, over the years, would become sources of inspiration, my strongest advocates, my teachers, and my friends. On day one, I stood inside the TDT and felt overwhelmed by where I was, the history wrapped up in the testing conducted there, and the fact that I was standing inside a wind tunnel. Boyd spent time gauging where I was with my knowledge base (or lack thereof) and showed me equations that looked like a foreign language to me (I now know those squiggly characters and matrices represented the Aeroelastic equation of motion). I should mention that I was granted the internship opportunity without having an engineering degree at the time (that’s another story). I returned to my desk and made a game plan: Do whatever it takes to stay here. And so the story goes, head in the books until I understand. I didn’t cry until I left work for the day; I was in over my head. I never thought they would let me stay, but the story had a happy ending. I get to build things, I get to create things. I get to contribute to an Agency that strives to improve Humankind. I get to be a part of paving the way for future generations. A combination of seeing my first shuttle launch (Endeavor) and JFK’s famous speech. Perseverance pays off. This lesson sits at the top of my list. If I’m prepared, opportunity will knock. A comfort zone is a beautiful place but nothing ever grows there. Seek growth. Recognize and appreciate those who help along the way and pay it forward. People matter. My M.S. in Aerospace Engineering is my greatest accomplishment. My background happens to fall off the beaten path. I didn’t have an undergraduate degree in a STEM field when I pursued my M.S. At the time, I had a B.A. in Business Management and I was finishing up a non-technical Master’s degree in Aeronautical Science. My M.S. is a shared accomplishment. 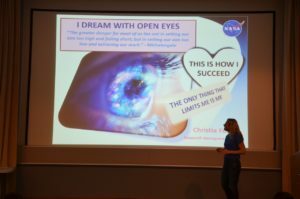 It is shared with my mentors at NASA, my co-workers, my professors at Old Dominion University and Embry-Riddle Aeronautical University, my family, and my friends. It is the accomplishment that led me to being hired at NASA. Graduation day wasn’t just graduation day. It was a day that marked the result of years and years of mistakes, successes and failures, and true grit. I have recently changed jobs at NASA Langley. I began my career as a LARSS student in 2008. I worked in the Aeroelasticity Branch throughout my time as an intern and then during my participation in NASA’s Pathways program. Following graduation, I was hired into the Aeroelasticity Branch. In 2015, I was accepted into NASA’s Foundations of Influence, Relationships, Success, and Teamwork (FIRST) leadership development program. 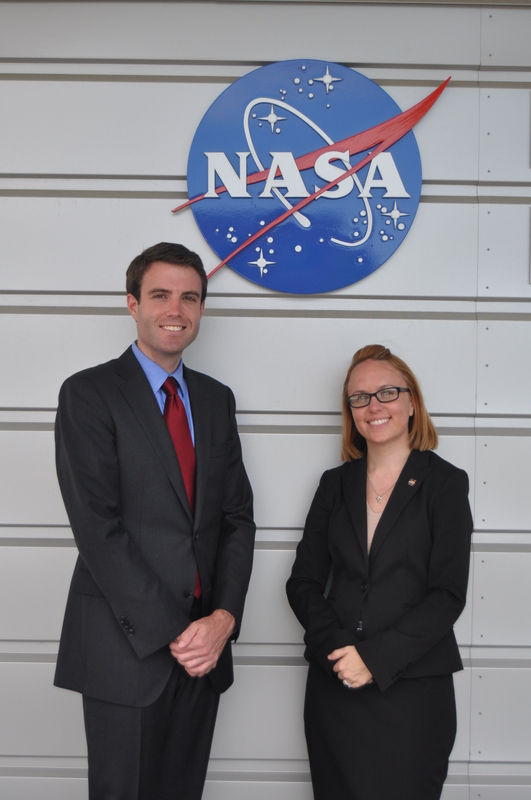 Throughout my year in FIRST, I had the opportunity to explore other career paths within NASA. As a result, I sought out a temporary detail position in OSACB. I wanted to merge my business and engineering backgrounds while contributing to the Agency and impacting lives. At the end of my detail, and after much deliberation, I decided to leave my engineering position and continue work in OSACB focusing on regional economic development activities. The decision-making process to make this change taught me to think about what I really want out of my career and what type of impact I want to make. It also taught me that my fear of losing support from colleagues in my previous role was make-believe. As it turned out, the people who had surrounded me throughout my career wanted to help me grow. The list is too long and there is never just one. The most influential lessons I’ve learned haven’t come from books. “All work is admirable”, something my grandfather once told me because I was embarrassed to be serving sandwiches behind the counter in a Schlotzskys Deli. “The greatest glory in living lies not in never failing, but in rising every time we fall”, Nelson Mandela once said. Humility, kindness, strength, fairness and equality, compassion, integrity, acceptance, and tolerance; the foundations of lessons I’ve learned from others. As a former restaurant manager, my wildest dreams never realized NASA was in my future, but here I am. I used to imagine that I would have one job. Within NASA, there are so many opportunities to work in different fields, so I no longer think of my career in the scope of one job. I now think of my career as an opportunity to use my skills and abilities to impact the world through various roles. I don’t think I’ve been faced with gender barriers in my career. While the female population in STEM fields is much smaller than the male population, I have only encountered support throughout my career. I have no idea! There was a time when I saw my future-self sitting in a glass window office making those big decisions that help shape NASA’s direction and there was a time when I saw myself working on wind-tunnel models and computing gust loads for most of my career. Now, I see my future-self as striving to work in roles where I can be the best contributor that I can be and where I can make a difference. 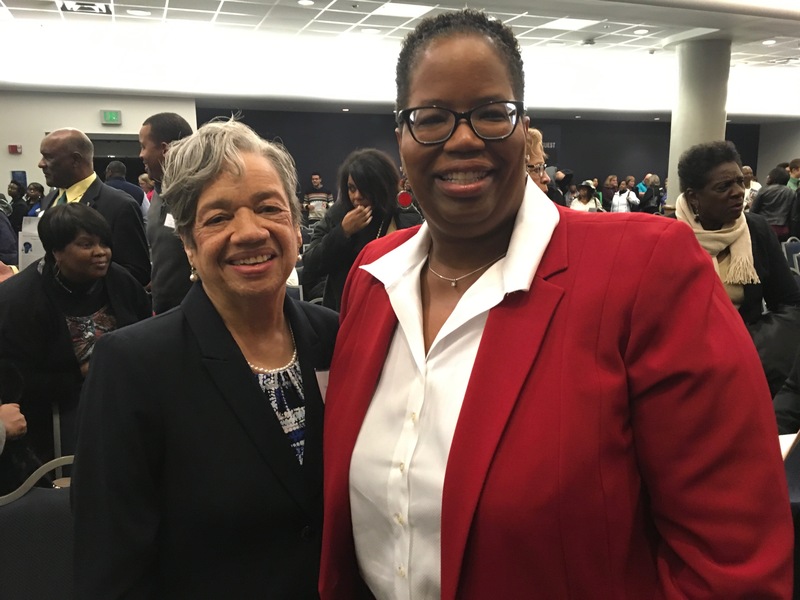 Clayton Turner, one of my mentors during FIRST, taught me that I can lead from any chair. I see leadership in my future but it no longer matters to me where I sit. 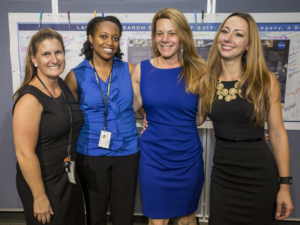 Hello from the Women@NASA Blog! 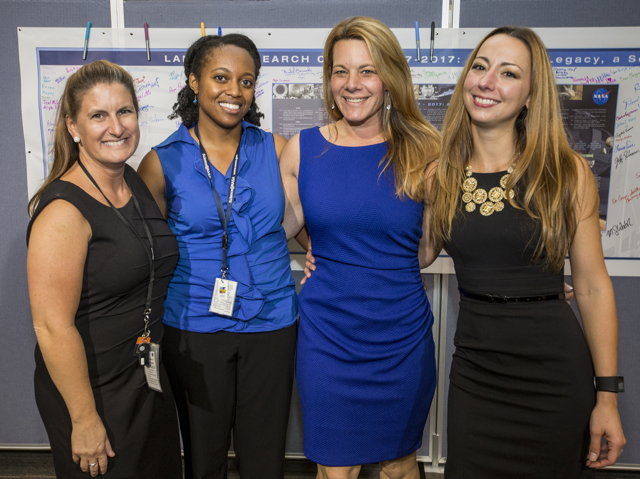 Welcome to the Women@NASA blog! We are reviving the blog beginning this month, Women’s History month. Our blog posts will feature interviews with NASA scientists and other women leaders in STEM fields, highlight significant women in science’s history, and various topics of relevance to NASA and women in science today. Thanks for reading and stay tuned! Author gcreppsPosted on March 1, 2017 Categories Uncategorized1 Comment on Hello from the Women@NASA Blog! For the past few years, we have been celebrating Female Geoscientists Day and Earth Science Week by bringing you a few stories on some of the women who contribute to learning about our wonderful home-Mother Earth. Today, we would like to introduce to you a wonderful scientist, Melissa Yang. We hope you learn a bit from Dr. Yang and feel the same inspiration we did when we interviewed her! To learn more about the celebration, click here or here in Spanish. When I got into graduate school, I had the option of either joining a research group that worked on materials or one that worked on studying the atmosphere and the air that we breathe. Before this point, I had never imagined that there were people studying the air in such detail, probing different parts of the atmosphere, trying to understand the chemistry and dynamics of it. In 2006, as part of my thesis work, I had the opportunity to participate in my first NASA airborne field campaign – INTEX-B. This is where my passion for the Earth Sciences developed. I was in awe that there were actually planes flying above us measuring the air that we breathe. The complexity of the atmosphere and its chemistry amazed and thrilled me. Sharing what I do with others, and trying to get them as excited as I am about the work that we do here at NASA. My research advisor in graduate school was my biggest inspiration. He introduced me to the world of airborne science and to the research that was being done by the various groups. I work in the Chemistry and Dynamics Branch at the NASA Langley Research Center. I was very nervous on my first day and super excited. I remember walking into the building and not believing that I had a job at NASA. It was a great day! Some days, I still have to remind myself that I actually work at NASA and I get all excited all over again! This year’s theme for Earth Science Week is Mapping Our World, how would you describe the role of mapping technologies (images, maps and visualizations) in your work? I am an atmospheric chemist, an experimentalist. A lot of my work involves going into the field and collecting data, and most of the time this is on an airborne platform. The aircraft is usually my laboratory and the skies my test bed. A lot of the work we do involves flying around the world mapping the emissions from different continents and over different bodies of water. We study the chemistry and composition of plumes and try to determine their origin. Always be humble, honest and true to yourself. Remember to have perspective in everything you do. Achieving my goal to work at NASA one day. The most difficult moment in my career was dealing with being in an uncomfortable position and trying to deal with it on my own. What I have learned is that I need to ask for help when I need it, and I need to have perspective and try to understand things from another person’s point of view – my point of view is not the only one out there. There are two people who have been the biggest influence on my life to date. One is my graduate student advisor, Donald Blake, who I mentioned previously, and the other is my mentor, Waleed Abdalati, who I met through a NASA leadership training course I took in 2012. Don Blake taught me to always be humble and that every job out there is equally important towards getting the mission done. He taught me how to look at data meticulously and carefully and not rush through things. He taught me that I can do anything I want to as long as I work hard and put my mind to it. Waleed has taught me to look at things from different perspectives, as there is always more than one perspective. He has taught me to be open-minded and to explore all options. He is such a great leader, and his overall charisma and demeanor is something that I hope to model one day. I am not sure that I imagined what it would be other than doing what I love doing. And I am still doing that! Yes, and unfortunately I think that even though we are in the 21st century, discrimination still exists even among my peers. I would like to think a lot of great things! Have perspective in everything you do, keep an open mind and always be true to yourself and never take yourself too seriously. 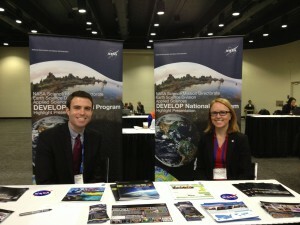 The NASA Applied Sciences’ DEVELOP National Program fosters an interdisciplinary research environment where applied science research projects are conducted under the guidance of NASA and partner science advisors. 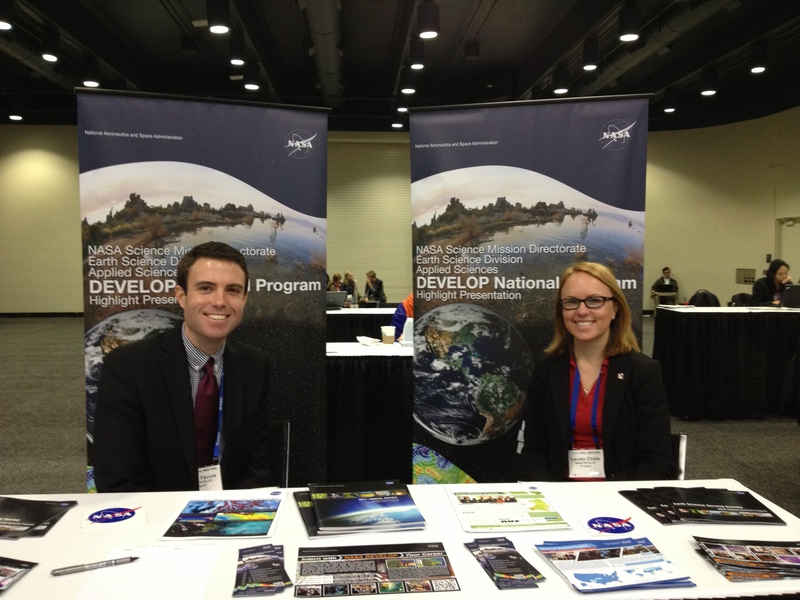 DEVELOP projects focus on utilizing NASA Earth observations to address community concerns and public policy issues. The program is run from the National Program Office at Langley Research Center in Hampton, VA. Lauren Childs-Gleason and Jamie Favors serve as DEVELOP’s National Lead and Deputy National Lead, respectively, and today they discuss their unique perspectives as a leadership team at NASA. What led you to your current roles in DEVELOP’s National Program Office? Lauren Childs-Gleason (LCG): I was introduced to DEVELOP while in graduate school at the University of New Orleans (UNO). The DEVELOP team from Stennis Space Center presented at the UNO Geography Club’s first post-Hurricane Katrina meeting which I was presiding over as a new officer. I saw their presentation and it clicked – applied science, specifically applied geography, and I applied immediately. Jamie Favors (JF): The first time I heard about DEVELOP was during my junior year of undergrad when I passed by a pamphlet attached to a corkboard in the physics building. I certainly was not expecting to find out that NASA had an internship opportunity in Mobile, Alabama, that day, but the meatball logo caught my eye. The next thing I knew I had applied, been accepted, and was sitting in an office in the local health department pretending to know what I was doing. LCG: Jamie and I started at DEVELOP in the same term: Fall 2006. By the spring we had both been asked to step into the Center Lead role at our respective locations. I don’t think either us knew what to expect or what exactly we were doing. It was intense, but once we both realized we were in similar situations, it instilled a lot of trust and open communication between us and cemented our friendship. That trust and communication continue to serve us well in our current post over six years later. In 2009 I transitioned from Stennis to Langley Research Center to serve in dual roles as the National Lead and Langley Center Lead. JF: Lauren was already working in the program office as the National Lead for DEVELOP when we were catching up one day during a phone call. I was telling her about my ideas for what I might do next as I transitioned out of grad school in California, and we began discussing how DEVELOP had grown tremendously in the previous year. There was a great need for help with managing the projects, interns, multiple nodes, and requests from Headquarters, and so I came to Langley in the summer of 2010 to serve as the Langley Center Lead. That was a hectic summer but prepared me for when I returned in 2011 to serve as the Deputy National Lead. A year and a half later I’m still happy to be working as her deputy. What interests you most about Earth science? JF: My interest in Earth science and all things spatial is a product of my grandparents. My grandfather was an avid Weather Channel-watcher which meant anyone staying in his home also watched the Weather Channel. Growing up in southern Mississippi meant that there was always weather worth watching. So, I’ve basically been a user of Earth observations since I was about five years old. We would take a break from watching the weather for about two weeks every summer to go on a road trip that eventually took my grandparents and me across every inch of America. Driving through the cornfields of the Great Plains left a lot of time for me to study the only interesting thing in the car: the road atlas. These childhood experiences instilled in me a love of maps and a fascination in viewing the Earth from the unique vantage point of space. These two passions have guided me well in life. LCG: I grew up in southern California and went to an elementary school on the University of California Irvine’s campus that focused on the sciences. It was a very unique education that encouraged innovation and being a pioneer and instilled in me an interest in the Earth and learning about new places. I carried these concepts through my academic career and found a perfect fit in Geography. Now that I work with NASA’s Earth Science Division I am inspired daily by how amazing the Earth is and at times how little we know about it. But that’s the exciting part of applied sciences – using the incredible perspective of Earth observing satellites to address the planet’s problems and mysteries. How do the two of you approach program management as a team? LCG: It all really starts with what I was discussing earlier: trust and open communication. To be an effective leadership team you have to be able to have honest conversations about hard decisions. There is a lot of responsibility that lies in our roles, and we must be sure that we are making the most effective choices. Fortunately while we share a lot of personality traits, we also constantly think in very different terms and sometimes opposite directions. That means we are consistently exploring all potential paths forward. JF: Debate is a big part of what happens between Lauren and me. We are constantly evaluating potential paths forward for the program, and that evaluation depends on analyzing each situation from all possible angles. It doesn’t always matter what opinion each one of us has on the topic. We go back and forth picking apart each decision for its unique strengthens and weaknesses, and the side that wins, not the person, is the one that appears to be best for the program. LCG: Exactly. If we can make a convincing argument to each other then we can be confident the decision is the culmination of the right thinking. Our office is full of lots of back and forth debate that gets pointed at times because we believe so strongly in the ultimate good of this program. JF: Because we have the shared background of starting at the beginning level of DEVELOP as interns, I know that we measure what is good for the program in the same way. That is what pushes us to give our best and make tough decisions. Are there challenges to being part of a male-female leadership team? JF: Maybe it’s something “unique” about our management team that we didn’t appreciate before participating in this blog. I’m sure we could go into deep psychoanalysis about the intricacies of our team dynamic due to it being male and female, but the truth is that it isn’t something that crosses our mind much. DEVELOP fosters an interdisciplinary, multi-aged, gender-equal environment where I am proud to say we judge people solely on their work ethic and capabilities. LCG: We are fortunate to have many great examples of female-male leadership teams here at Langley, for example our Center Director Lesa Roe and Deputy Center Director Steve Jurczyk, and for many years former Science Directorate Director Dr. Lelia Vann served alongside current Deputy Director Gary Gibson. I have heard stories about how women I have looked up to in academia and the professional realm were treated poorly or unfairly in the workplace, but I have been fortunate not to experience that myself. JF: Being an effective team means building off each other’s strengths and filling in for each other’s weaknesses. We have similar Myers-Briggs personality types (Jamie – INTJ, Lauren – ENTJ), and I see that as one of the biggest factors to how we communicate and assess the program. LCG: There are six individuals that make up the NPO, three women and three men, and I think that helps ensure that everything we do, all of our decisions, and how we approach issues, comes from a balanced perspective – be that because of gender or personalities. What one piece of advice would like to pass on to those who read your story? LCG: If you’re passionate about something, others can be positively impacted. Fortunately, passion is contagious. 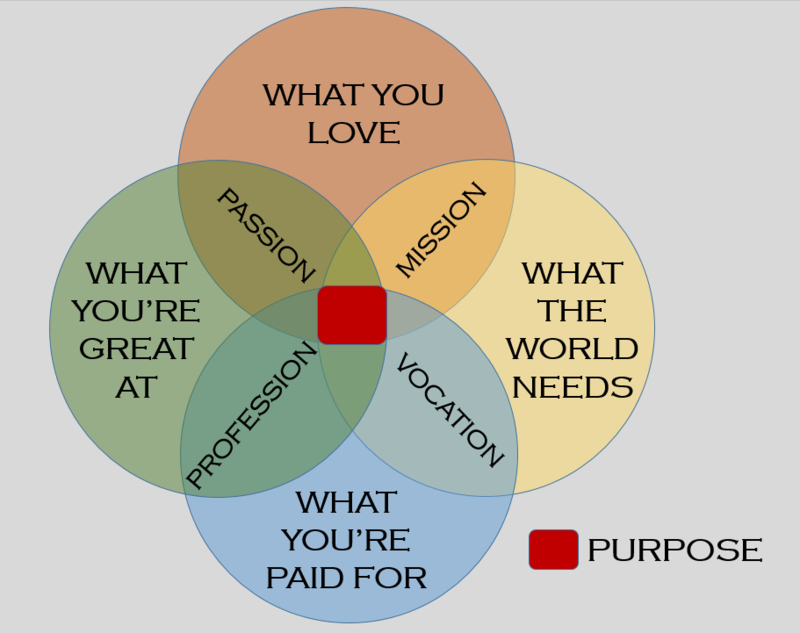 So find what you love to do and dive in. If you’re out of your comfort zone, you’re probably in the right place to achieve something great. JF: Shyness is a foe to success. If you hesitate to talk to someone important because you feel that you will waste their time, then you are holding yourself back from achieving your big ideas. Walk up to people, shake hands, exchange cards, and always follow-up. If you can do that, then you are on track to achieve.